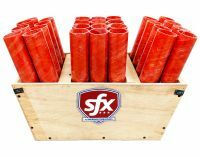 The only ATF non-regulated initiator on the market. 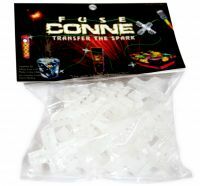 It delivers consistent, instant ignition and is a great alternative to talons and E-match. 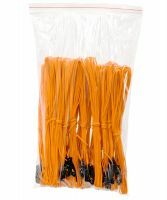 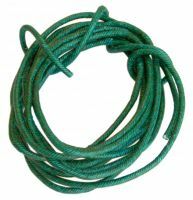 Available in packs of 30 initiators with either 3-foot or 10-foot lead wire.